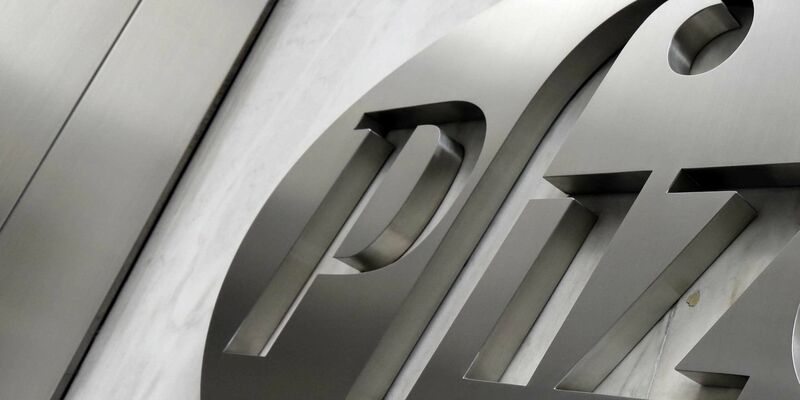 (RNN) – Pfizer is voluntarily recalling some of its heat wraps because they could leak material that could cause skin injuries. The company made the announcement through a Nov. 26 press release on the website of the U.S. Food and Drug Administration. Leaks could cause burns, blisters and other skin irritation. The company notes that ThermaCare Joint Therapy Heatwraps, 8HR are not being recalled. Lot numbers can be found on the side of cartons and on the back of pouches. The lots were distributed across the U.S., Puerto Rico and the U.S. Virgin Islands from September 2017 through August 2018. Pfizer is removing the recalled heat wraps from stores. The company is asking people who purchased the wraps to stop using them, record the lot numbers, throw the products away without opening them, and to contact the Pfizer Consumer Healthcare Information Line at 1-800-323-3383, 9 a.m. to 5 p.m. ET, Monday through Friday, for information on replacement or reimbursement. Customers should contact their health care provider if they’re affected by the recalled wraps.